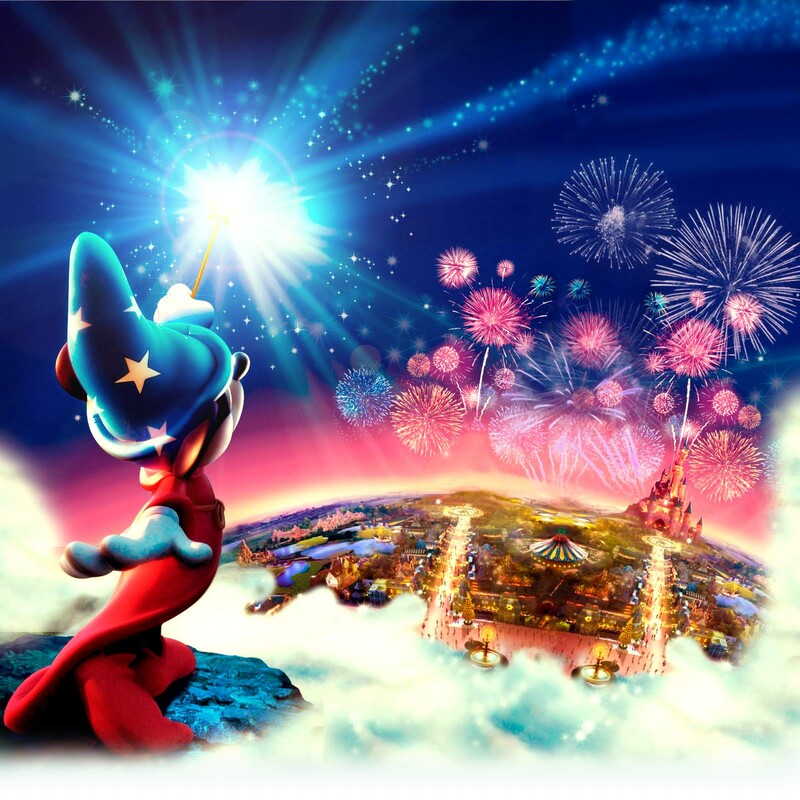 Mandas Disney Blog: Disney Resolutions for the New Year! 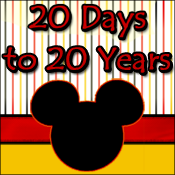 Welcome to those of you joining me from The Disney Chick and those of you just hopping aboard. I am the Final stop on our Magical Blogorail! My family are talking about going already! My last visit was in 2010 with my boyfriend, and we both also visited in 2008. The last time I went with my family was way back in 2006! It's hard to believe it was that long ago! And although I was in Walt Disney World just this past October, I can't wait for my next Disney fix! All I can say is - JEALOUS! Now that's definitely a lofty goal of a resolution! I hope you get to pull it off! Manda- So glad to be sharing Magical Blogorail black loop with you! I just stopped by to say how incredibly jealous I am of you! 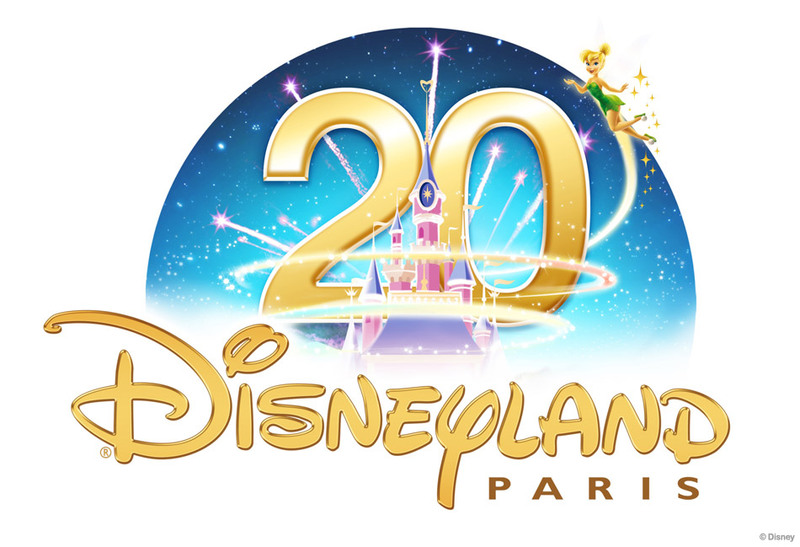 I want to go to DLP so bad! Have a ton of fun and make sure you document the experience for us!